We’ve all seen them—the beautiful, nay, perfect, smiles of actors, singers and models alike. Many of us dream of having a “Hollywood smile” of our very own. Anyone would love a smile that is whiter, more perfectly shaped or with less gaps. So you’ve probably already asked, “How can one achieve such a glorious smile?” And veneers sound like the perfect solution! Veneers are thin shells of porcelain that are securely bonded to the front of natural teeth. 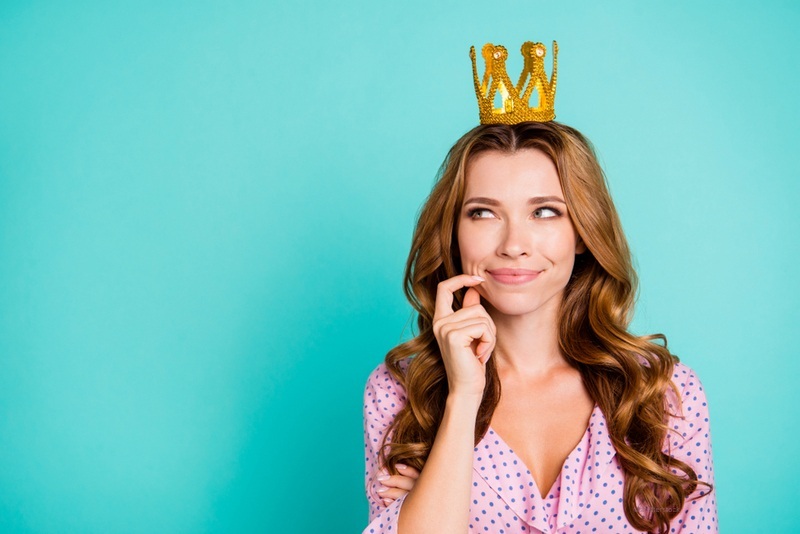 They can change the shape of a tooth, hide discolored teeth, and even make you look like you have a straight smile without the need for braces—in other words, your smile goes from “meh” to “magnificent”! We’ve asked Dr. James Powell, who’s been providing cosmetic dentistry for over 30 years, to share the deets about porcelain veneers. And if you’re considering them, there are five things you need to know. This is a mistake that some people make. You don’t want to bring in a picture of Beyoncé and tell us to recreate her smile for you—because what works for her face shape and skin tone may not work for yours. 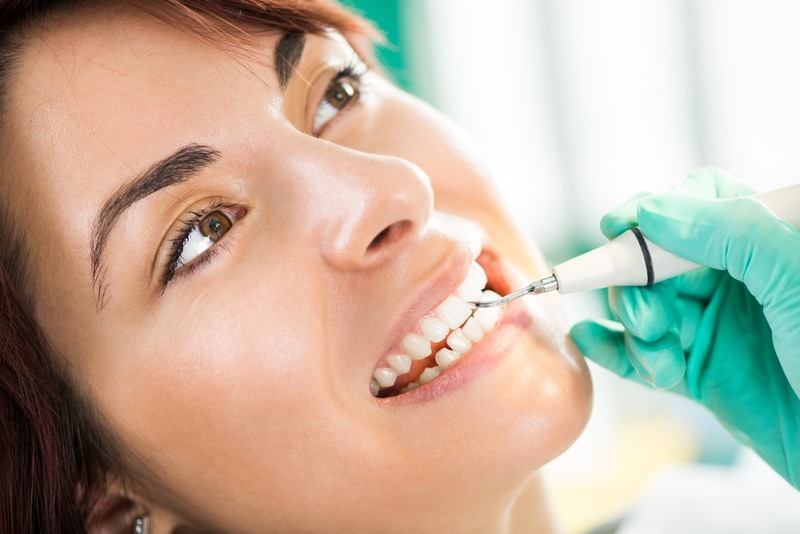 It’s our dentist’s job to improve your smile flaws, thus creating a beautiful, natural-looking smile. You can likely pinpoint what it is about your smile that you don’t like and Dr. James Powell makes sure that your veneers work for you. You’ll get much better results if the veneers are tailored to aesthetics that will fit you. Patients who are getting veneers all have one request in common: natural, white results. This can be tricky, because people don’t realize that teeth are naturally either yellow-white or gray-white. They want white-white. To choose the perfect shade for your veneers, our dentist will look at your other natural teeth and skin to make a customized decision. 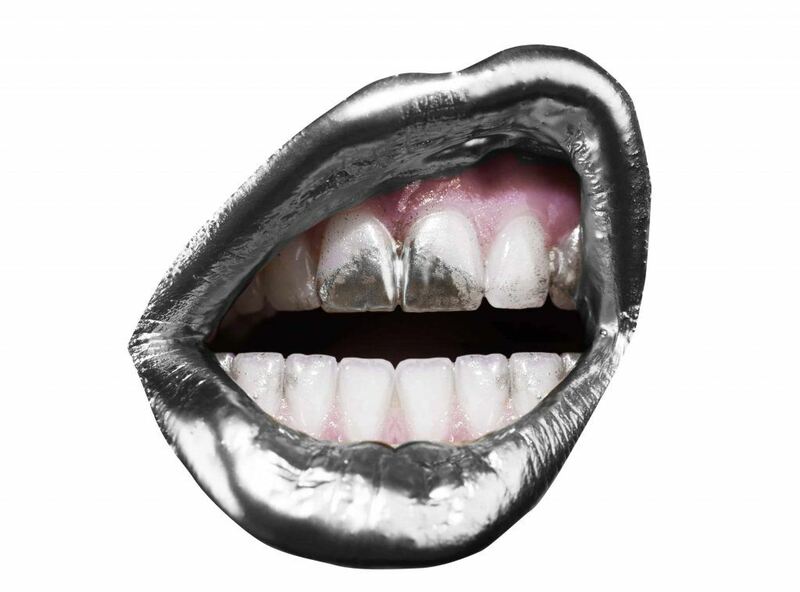 That way you won’t end up with teeth that look like chiclets! If you choose veneers for your smile, you don’t have to have them placed on all of your teeth. Maybe just one tooth is holding you back from a dreamy smile. That’s the great thing about veneers. 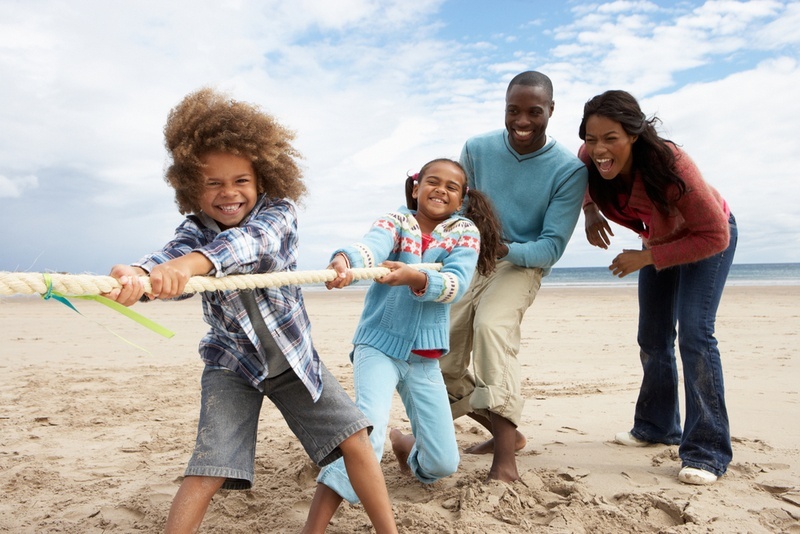 They look so natural that you can have one tooth, a few teeth, or only the teeth that are visible when you smile done. We’ve had many patients do their upper teeth in the smile zone, and simply whiten the rest of their teeth. This combo gives that wow-factor. So it really all depends on your smile goals. It’s true that in some cases, veneers are not removable. So that’s something to consider. 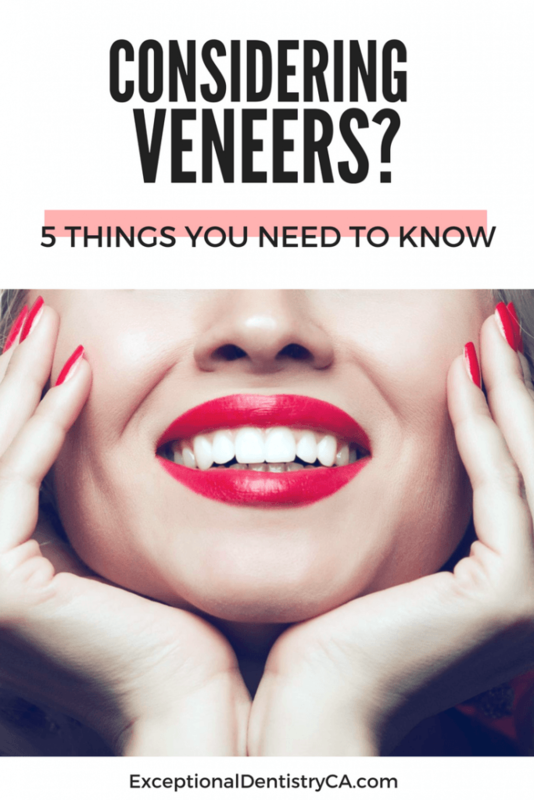 However, there are different types of veneers that can be matched to your needs. In many cases, the amount of tooth enamel removed to prep for a veneer is thinner than a fingernail. If your teeth are crooked or grayish in appearance, more prep may be needed. A lot of it will depend on your bite as well, since an imbalanced bite can cause issues for thin veneers. But an expert cosmetic dentist takes the totality of your needs and situation into account. If you take care of your teeth and your oral health, you’ll be able to keep your veneers for a very long time. They typically last 15 to 20 years. After that, they may need to be replaced. Keep in mind that they will need to be replaced sooner if you don’t do your part. Obviously, home care is going to make a big difference in longevity (like brushing your teeth twice a day and flossing once a day). But keeping your regular dental cleanings is one of the best ways to ensure your veneers last. Ready to ride off into the sunset smiling your new “Hollywood smile”? Excellent. 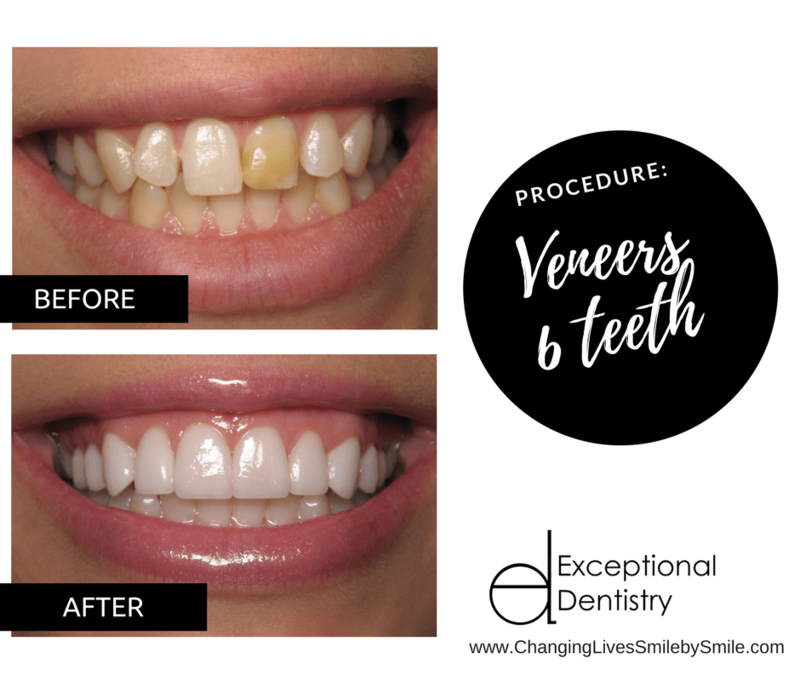 Contact Exceptional Dentistry at (661) 349-7725 today to learn more about how veneers can change your life. We’re in Palmdale, California, and it’s time to schedule your consultation.